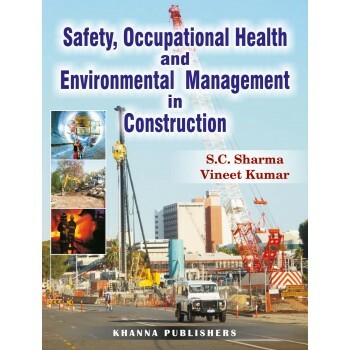 Preface Construction sector is one of the major industries in India employing about 35 million people. The construction actiivities range from construction of rural houses to multi-storied framed structures, from village roads to express highways, docks and harbours to air ports, thermal power house to major hydro-electric power projects, bridges to metro rail projects etc. Safety represents most important concern for the construction projects which results in increased costs and delays besides personal injuries or even fatalities.